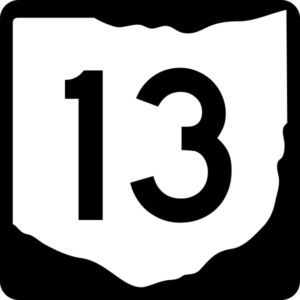 Ohio’s State Route 13 is actually rather lucky. It may have changed a bit in its over-90-year history, but it has maintained its designation and general trajectory in that entire period of time. It’s lucky as well as it traverses Richland County from north to south (and vice versa), running through Mansfield and Bellville along the way. Here are some facts you may not know about Ohio’s tenth longest state route. Construction began on sections of State Route 13 in 1926, with the road being a combination of seven, pre-existing shorter routes. 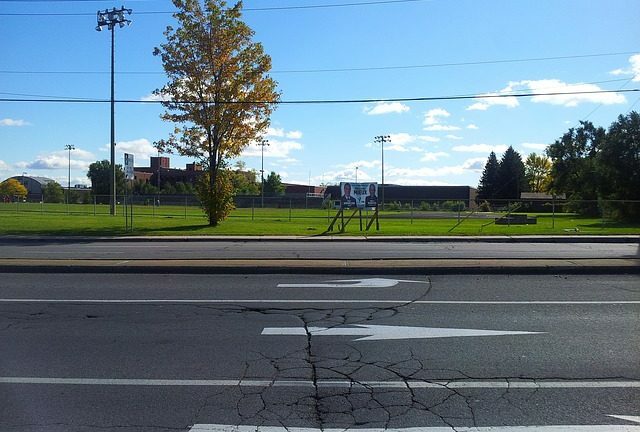 It was originally planned to run from Sandusky to Marietta, however it never made it to ether location. According to a 1969 News Journal article, there is some indication that the name “John Sherman Memorial Highway” was attached to State Route 13 about 13, but the name was never made official. The southern terminus of SR13 was originally in the small village of Chauncey, Ohio, which is still on the route. This summer, someone posted video of travel on various sections of State Route 13. Here’s one that has snippets of the route from Mount Vernon to Bellville.